The Sam Hughes neighborhood is bounded by Speedway, Broadway, Campbell, and Country Club. Sam Hughes was a Tucson merchant who arrived here in the 1860s. Hughes helped incorporate the City of Tucson and he assisted in establishing public education here. 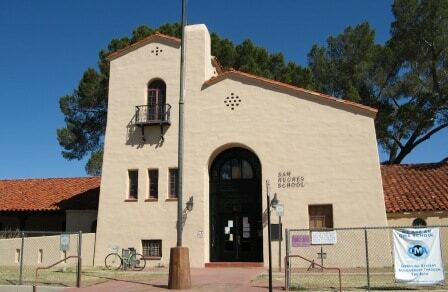 Sam Hughes Elementary School was named after Hughes first, later the neighborhood adopted the name too. Most homes in the neighborhood were built in the 1920s through the 1950s. The architectural styles in the neighborhood are very eclectic, varying from California Bungalow to Pueblo Revival to Mission Revival to Craftsman styles. The neighborhood has been designated as a Historic District which can lead to a lower property tax bill. Many like the area because of it’s proximity to the University of Arizona, directly west of Sam Hughes. 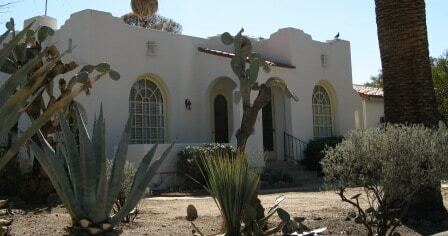 It is convenient to shopping, restaurants, and downtown Tucson. Sam Hughes neighborhood is serviced by these TUSD schools: Sam Hughes Elementary, Mansfeld Middle, and Tucson High. 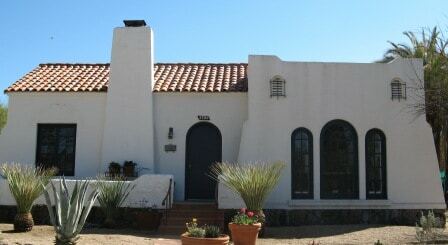 Himmel Park is located inside the 1 square mile that comprises the popular Sam Hughes neighborhood in central Tucson. Himmel Park has tennis courts, swimming pool, lots of grassy areas for softball and soccer, and it’s very own library. The Himmel Park Library a cozy little neighborhood library which is celebrating it’s 50th year in 2011.